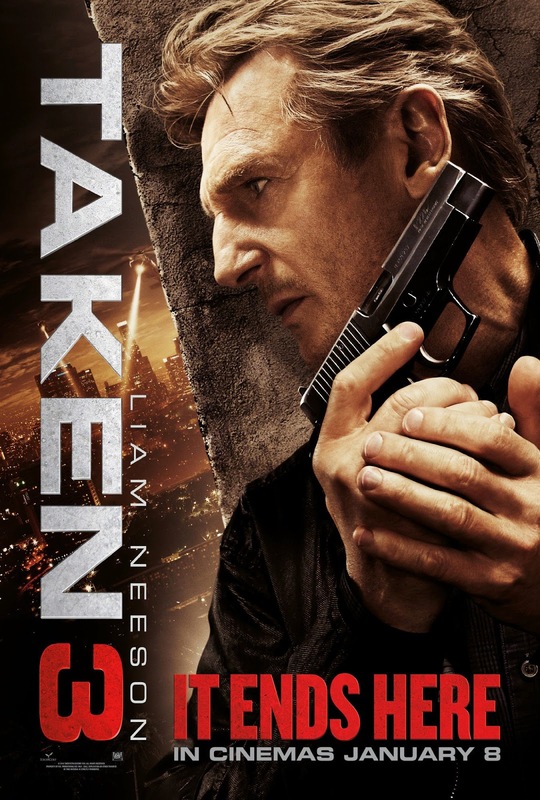 Taken 3 – Good luck! In the clip above you may have recognized Liam Neeson as Bryan Mills and Forest Whitaker as Inspector Franck Dotzler. The film is directed by Olivier Megaton based on a script by Luc Besson and Robert Mark Kamen. Release date: January 9, 2015.